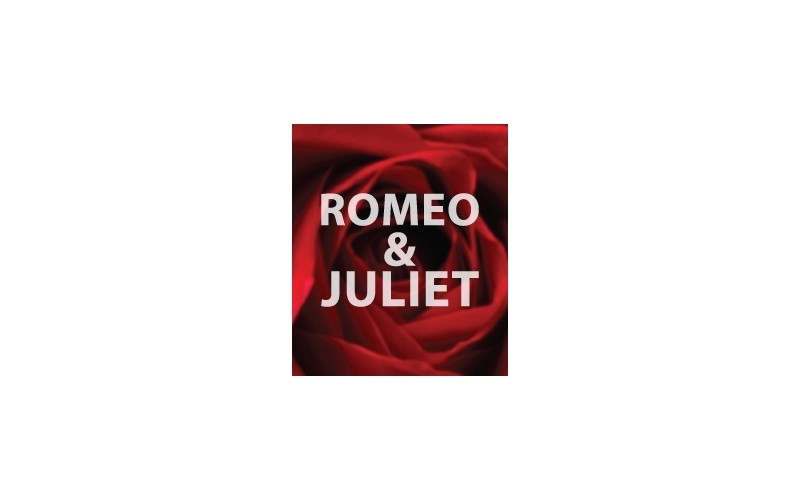 Seattle Shakespeare Company returns with Romeo & Juliet. In the midst of a historical bitter feud, passionate young love emerges. This classic play is a swashbuckling drama, and the greatest love story ever told. To reserve seats, contact Gillian@ec4arts.org or call 425-275-9483. $8 per student. 1 free teacher/chaperone ticket for every 10 student tickets. Additional adult tickets $8 each.